제품특징 및 구성 - Two-toned paint scheme used in The Empire Strikes Back. 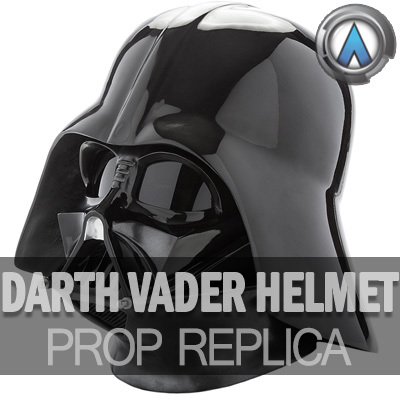 - Asymmetry and other key features specifically hand-picked and approved by both our design team and Lucasfilm, all based from various existing reference materials and artifacts not available to the public. - "Reveal" style greebles and "vents" on upper forehead of facemask, which are hidden by the dome when worn. - Fiberglass construction with completed interiors. - Dome that locks into faceplate via exacting magnetic, keyed locking mechanism for perfect alignment every time! - Adjustable helmet / suspension rig fitting a wide variety of head-sizes. One-size fits all! - Lined, breathable mesh inside of face-mask.